Every year, TripAdvisor publishes a list of the Top 25 Landmarks in the world. TripAdvisor is a popular American travel website known for its great reviews of hotels and attractions worldwide. 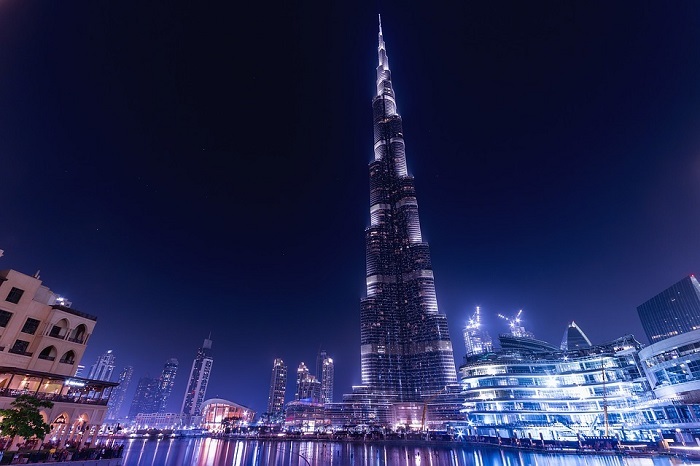 This time around, two popular landmarks from the UAE made it to the prestigious list. The Sheikh Zayed Grand Mosque and the Burj Khalifa ranked No. 2 and No. 22, respectively. Read on to learn more about these two attractions and other landmarks included in this year’s list. Two UAE attractions make it to TripAdvisor’s Top 25 Landmarks this year. 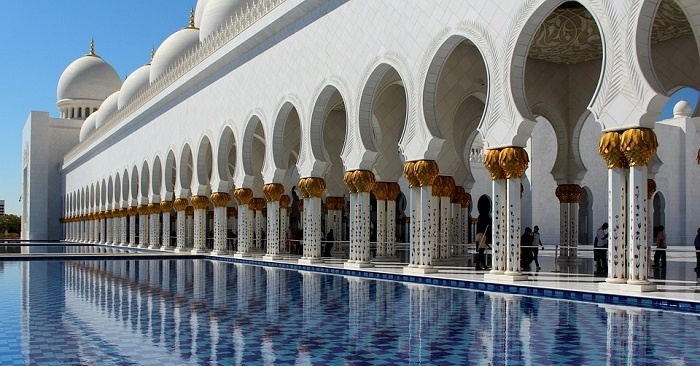 “Grand is an understatement,” TripAdvisor stated about the Sheikh Zayed Grand Mosque. “The architecture, the white marble, and the beautifully maintained green gardens are stunning.” The mosque came in second place, next to Angkor Wat, a religious monument in Cambodia. 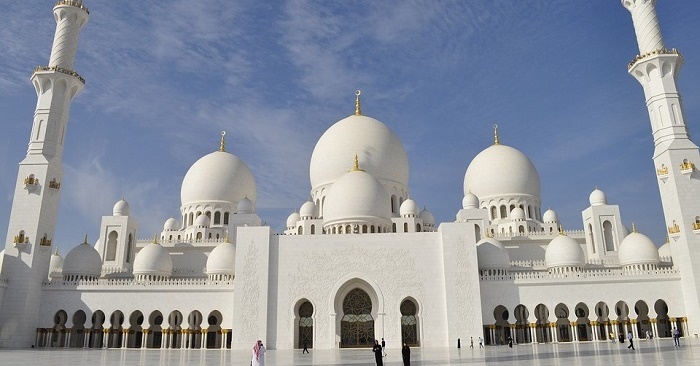 The Sheikh Zayed Grand Mosque came in second place. 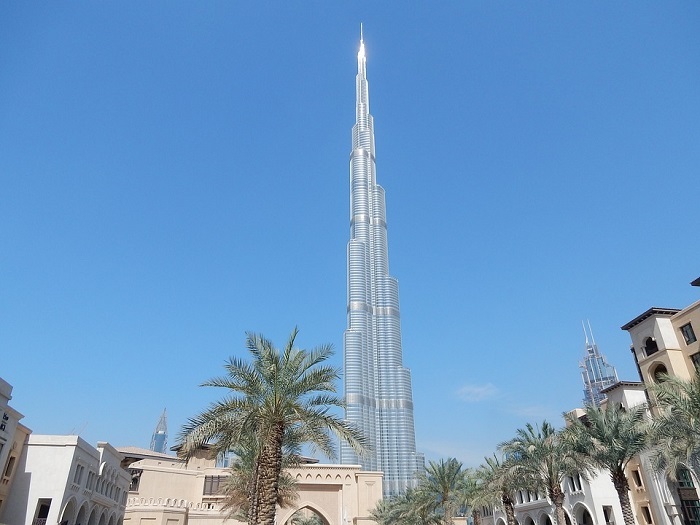 The Burj Khalifa ranked 22nd in the list. 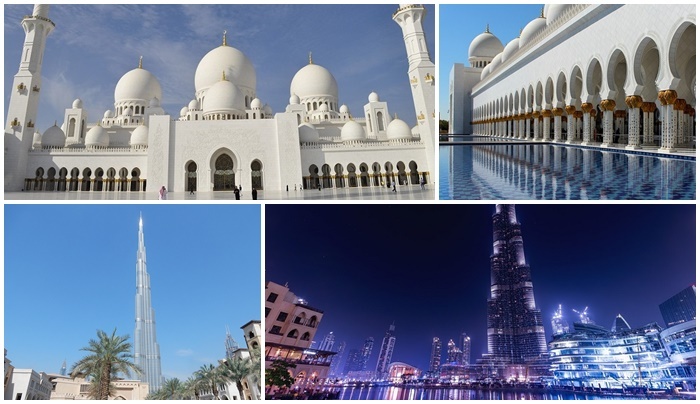 Truly, it is a great honor for UAE’s attractions to be included among the top landmarks in the world. This indicates that the country continues to be a popular destination for tourists, business executives, and travelers from all over the globe.